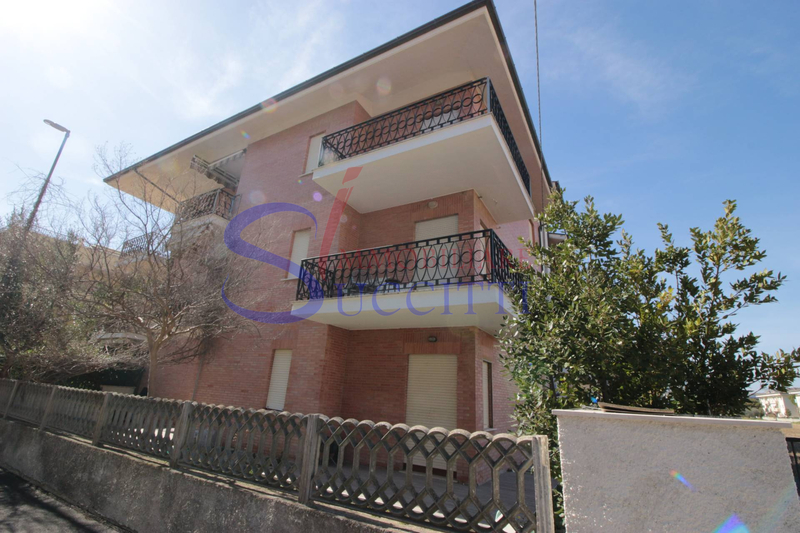 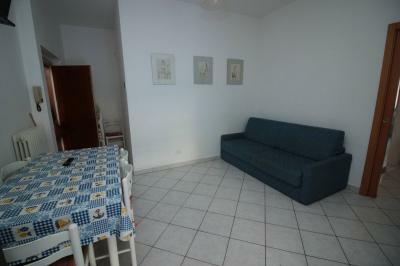 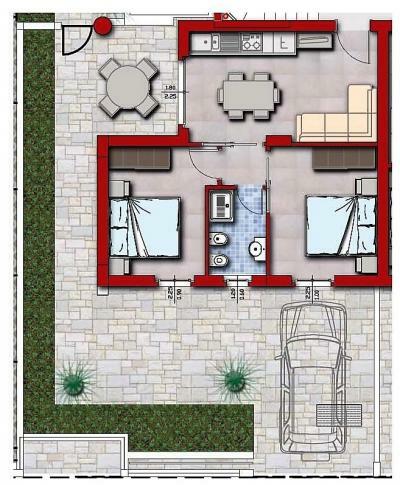 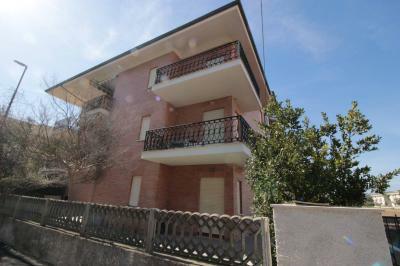 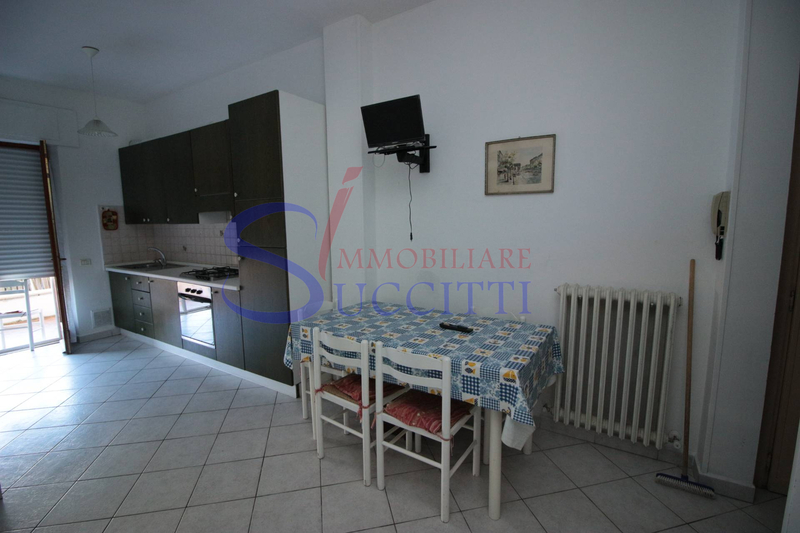 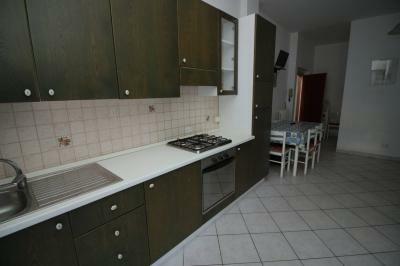 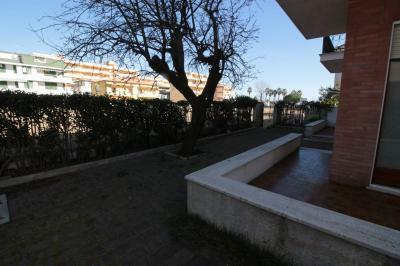 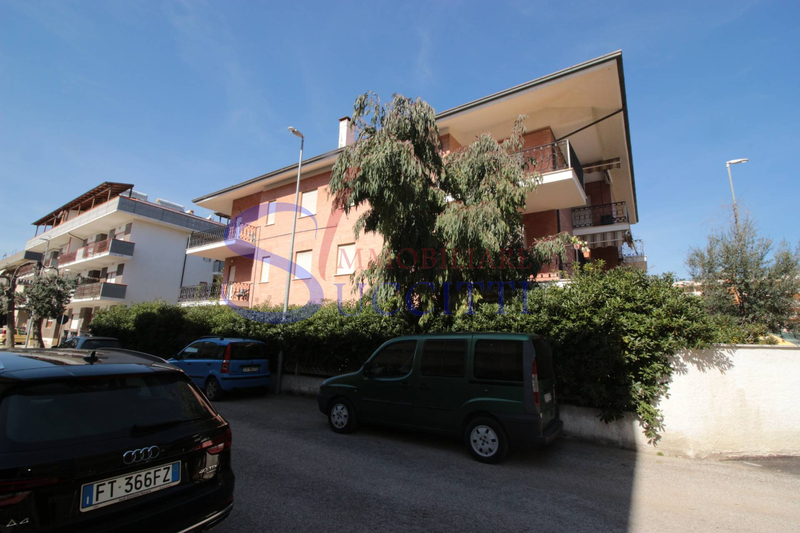 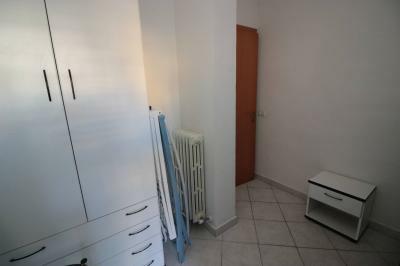 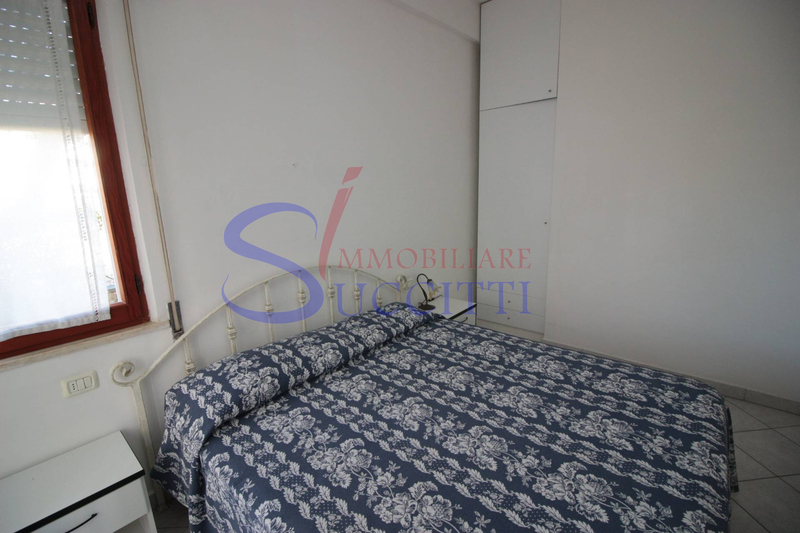 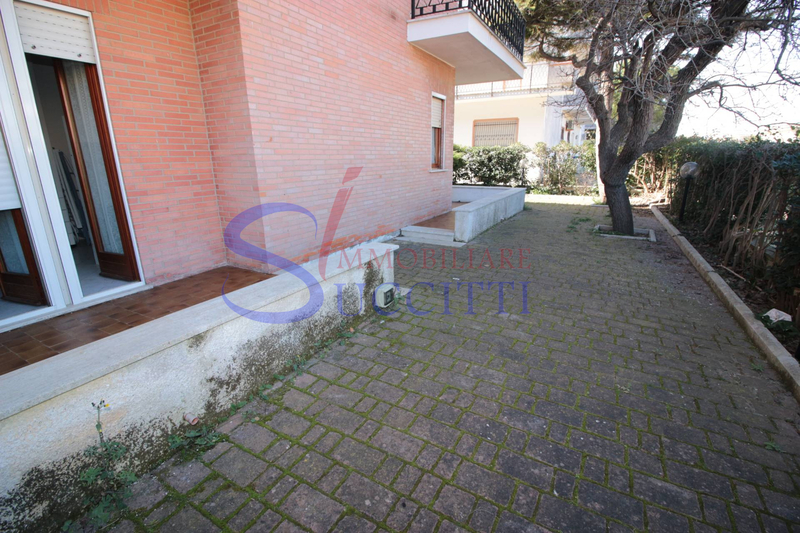 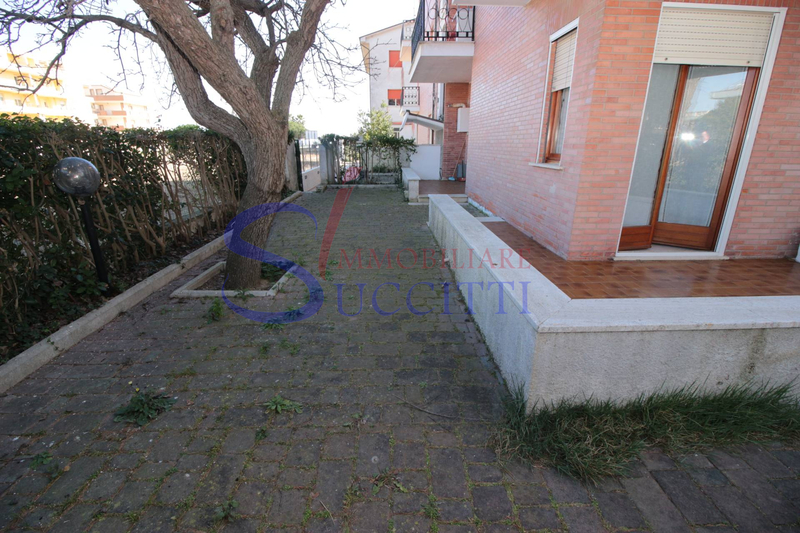 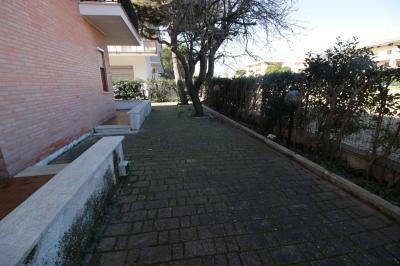 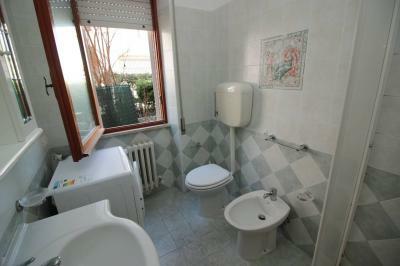 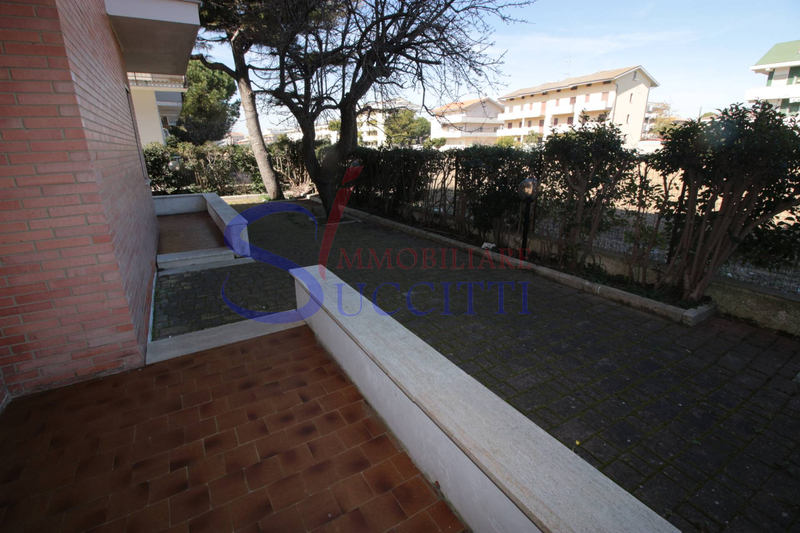 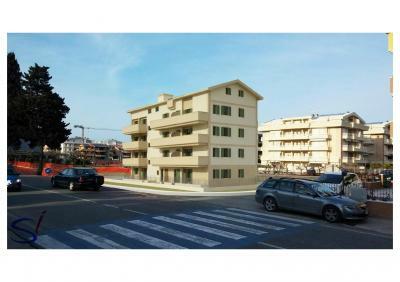 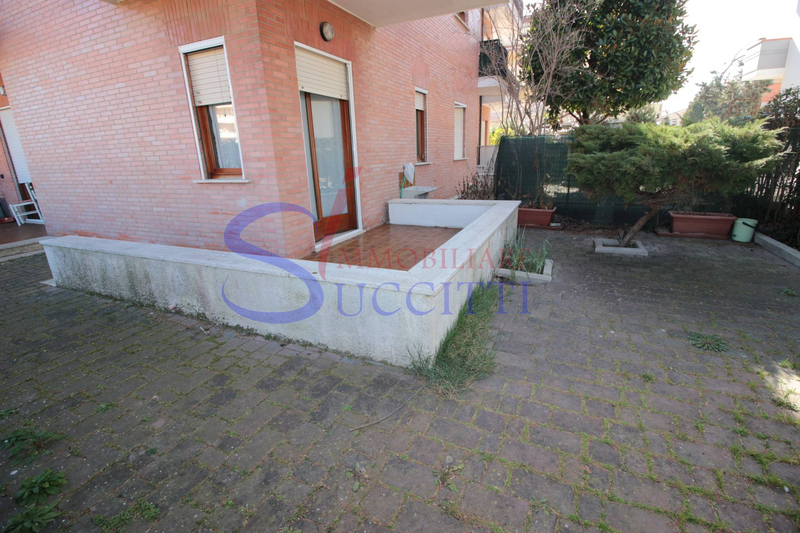 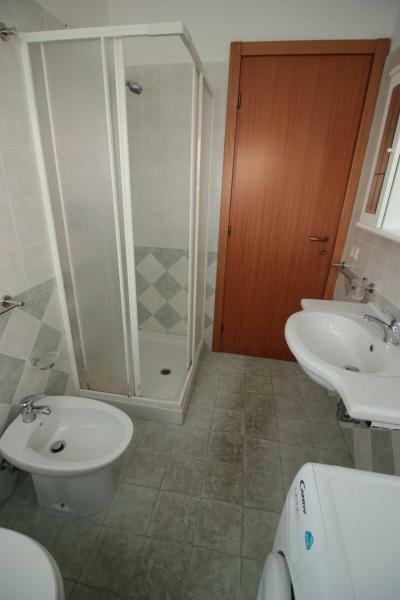 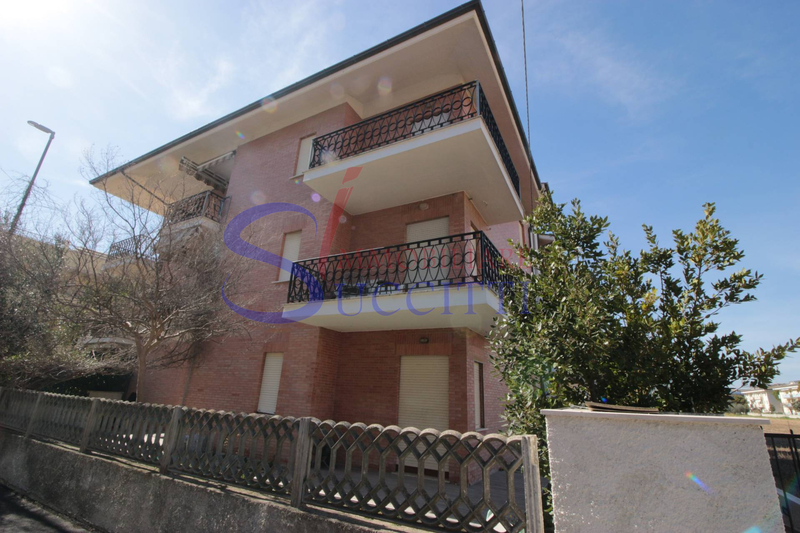 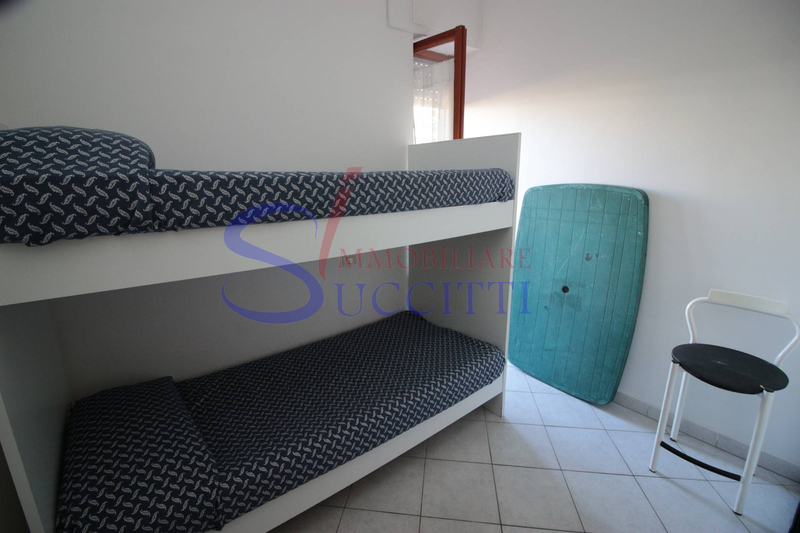 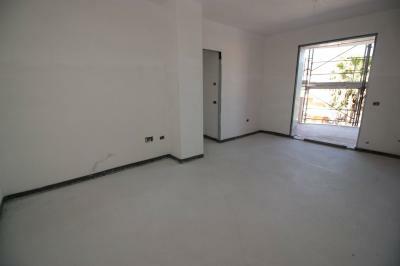 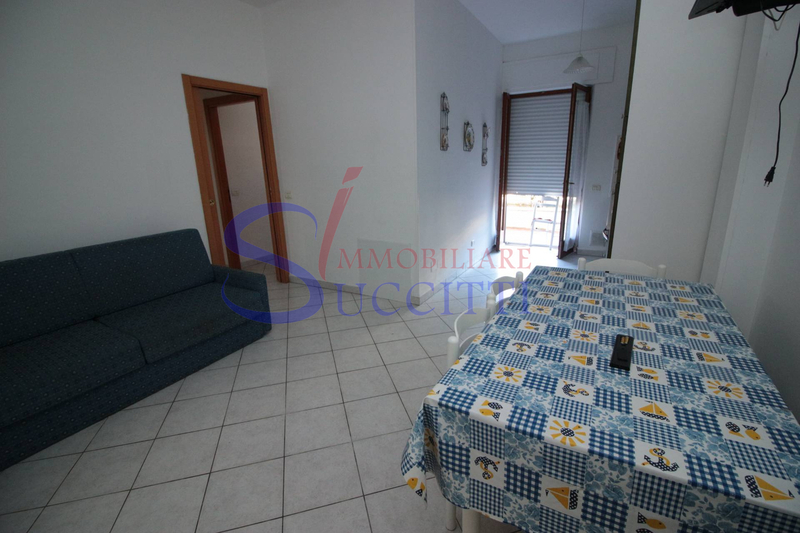 GROUND FLOOR Apartment WITH OUTDOOR COURTYARD FOR Sale IN Alba Adriatica (TE). 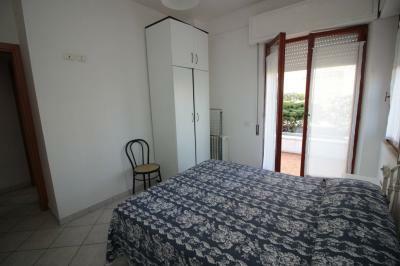 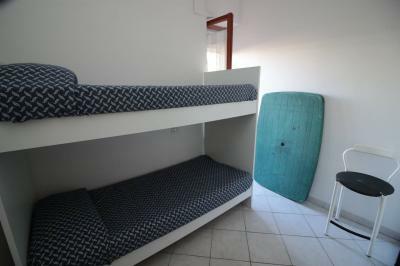 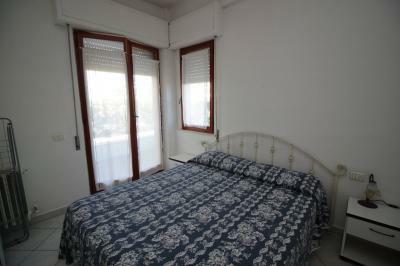 We propose in Alba Adriatica only 50 meters from the sea, ground floor Apartment in a building well taken care of. 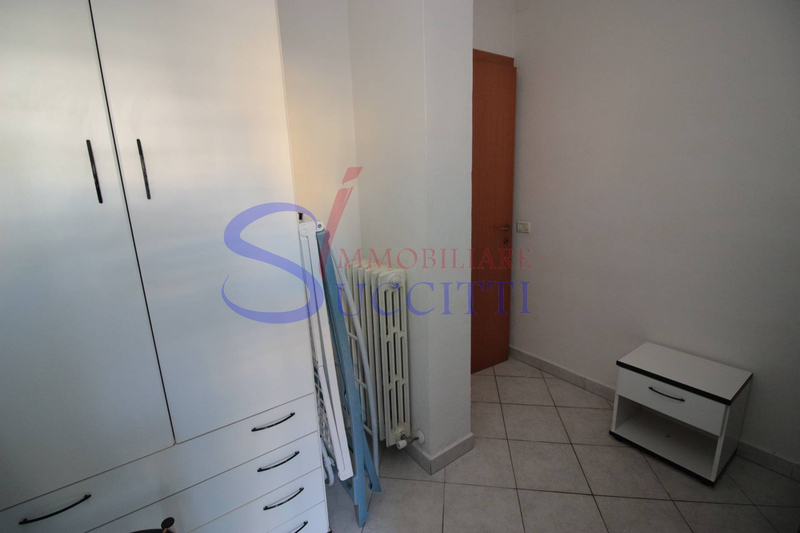 The solution with two entrances, both independent condominium comprising entrance hall, living room with kitchen, bedroom, bedroom, bathroom with shower and a large courtyard paved perimeter offers private outdoor the Apartment very convenient in summer. 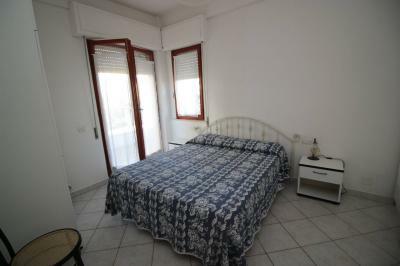 The property is in excellent condition, comes with electric blinds and is being sold furnished. 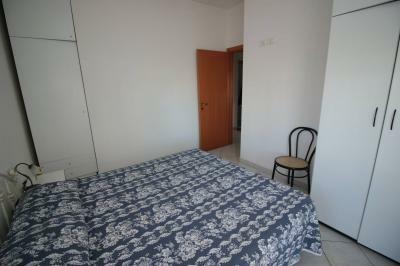 Excellent solution for those seeking both tourist and residential Apartment near the sea and close to all amenities.